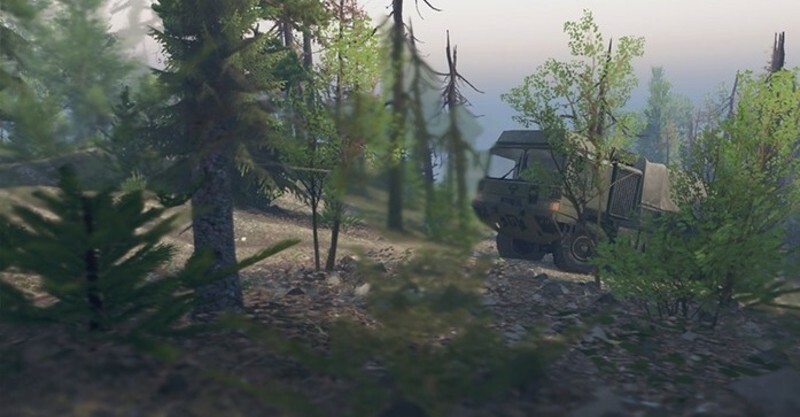 Level TwoRivers is a map preferably to do off-road, visit each of the dark areas to traverse the whole map. But you can also deliver logs. 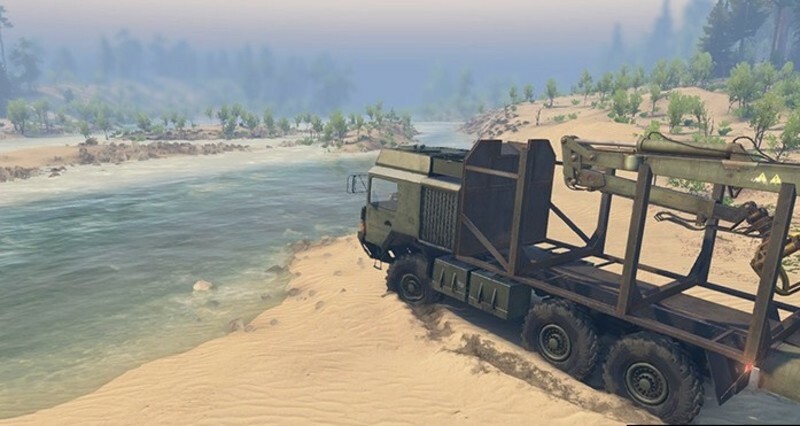 Choose your best vehicle and enjoy the scenery. 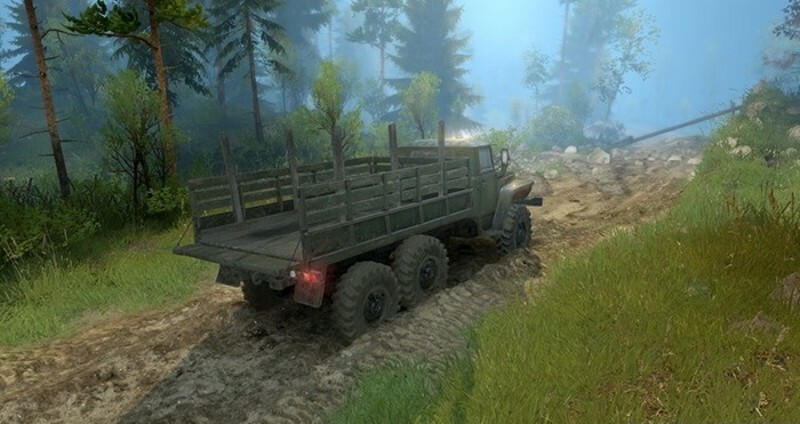 The map is generated by the ground engine Word Machine to achieve a natural surface although some modifications have been made in the editor of spintires. This is my first map, I hope you enjoy it. Thank you.